We have just received our first drop of the new range of ATOM Longboards. This year we are really pushing our drop through and drop deck designs, and we have created a wider range of graphics than ever before! 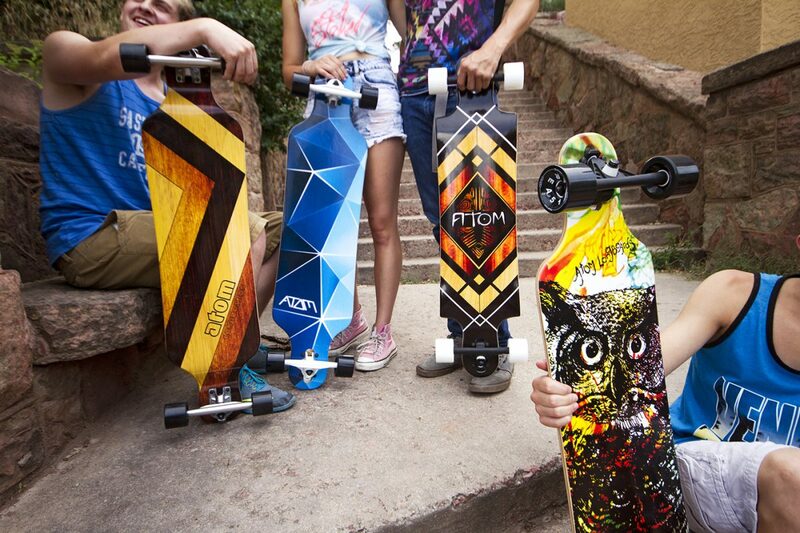 ATOM is our sister company and specialises in making great boards at decent prices. The same design and production team behind MBS work on ATOM. Whatever style of riding you are into we have a board that will work for you! We also have some older models marked down to £39.99 so there are bargains to be had!